These days, the term “VPN” keeps popping up more and more – and really, it is not a surprise at all. With all the Big Brother paranoia spreading, not to mention unscrupulous people who are out to make a quick buck out of other people’s lax security habits, online privacy (security) is something that we all should pay more attention to. It’s short for Virtual Private Network. From the technical side of things, a VPN is comprised of a bunch (or a big bunch) of computers that are connected together over a public network. The thing about a VPN is that it has security measures in place, which you gain access to when you connect to it. The important detail really is that a VPN gives you a secure connection no matter where you are. That is, snoops won’t have free access to whatever data you send or receive via your computer. That should be enough to convince anyone to take a look at VPN services right now! In case you need a little more convincing, though, here are a few things the concept of a VPN has going for itself. Downloading! Not all downloading is illegal – we know that. There seems to be a witch hunt going on for heavy downloaders, though. Even if your torrenting app is used only for legal files, you really never know if you might get caught in that net. With a VPN, you are safe from being detected. Mobile security. We are a generation of “on-the-go” people. It used to be that sensitive transactions were normally only done at home, when one is (more or less) sure of the security of the connection. These days, however, it is not unusual for us to pay bills, transfer money, and shop online while enjoying the weather at an outdoor cafe. The only way to make sure your data stays safe? Use a VPN. It’s not even just about sensitive transactions if you think about it. How often do you log in to your Facebook account (or any other social media account), your email, and other sites when you’re on a public Wi-Fi connection? I am willing to bet a month’s worth of VPN fees (even two!) that you do that constantly. If you really want to be secure online, then having access to a VPN service is the only way to go. After reading that, do you want to check out VPN services now? If you’ve got a level head on your shoulders, you probably do. 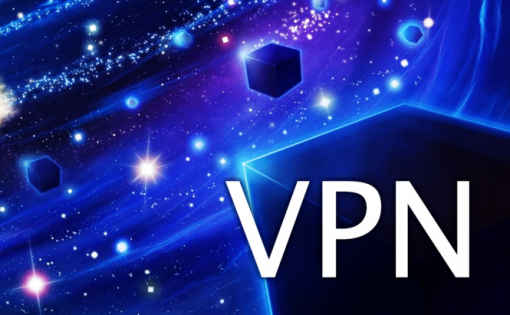 If you do not have much of an idea where to start, take a look at reviews and articles along the lines of top vpn services of 2014, which will show you the best services. From there, you can narrow down your search depending on your needs, prices, and other important factors.